Home > News > September 2015 Legislative Update! Hopefully you had a great summer! Thanks again for your support and for contacting me regarding any issue you would like to discuss. I hope these newsletters are a good resource for tracking the work of the legislature as it continues during this interim period. As you know, the legislature has its general session from late January from mid-March. However, the rest of the year, I continue visiting groups and constituents throughout the District. It is such an honor representing the great residents of District 33. Thank you so much for the opportunity. 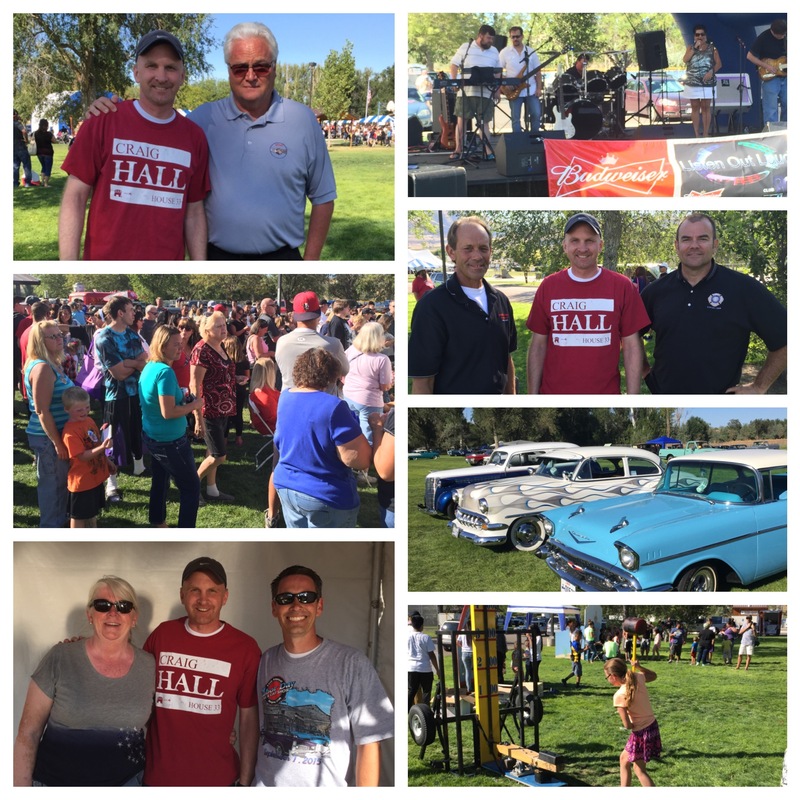 On Labor Day I was able to attend the Labor Day Picnic and car show at Magna's Copper Park. It was great seeing so many good friends. Thanks for the invite. Over the last few months, the Utah House of Representatives raised $35,000 (representatives paying out of their own pocket) to sponsor the Utah Honor Flight. 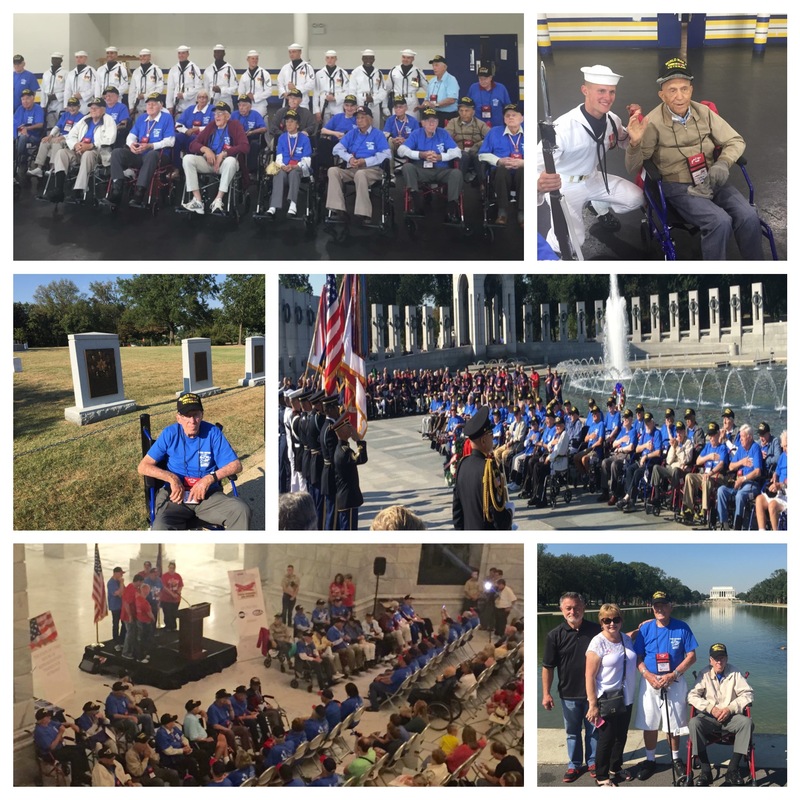 The Utah Honor Flight shuttled WWII and Korean War Veterans to Washington, D.C. where the Utah Veterans were be given the opportunity to view the memorials erected in memory of their service. Veterans participate in the Honor Flight free of cost. 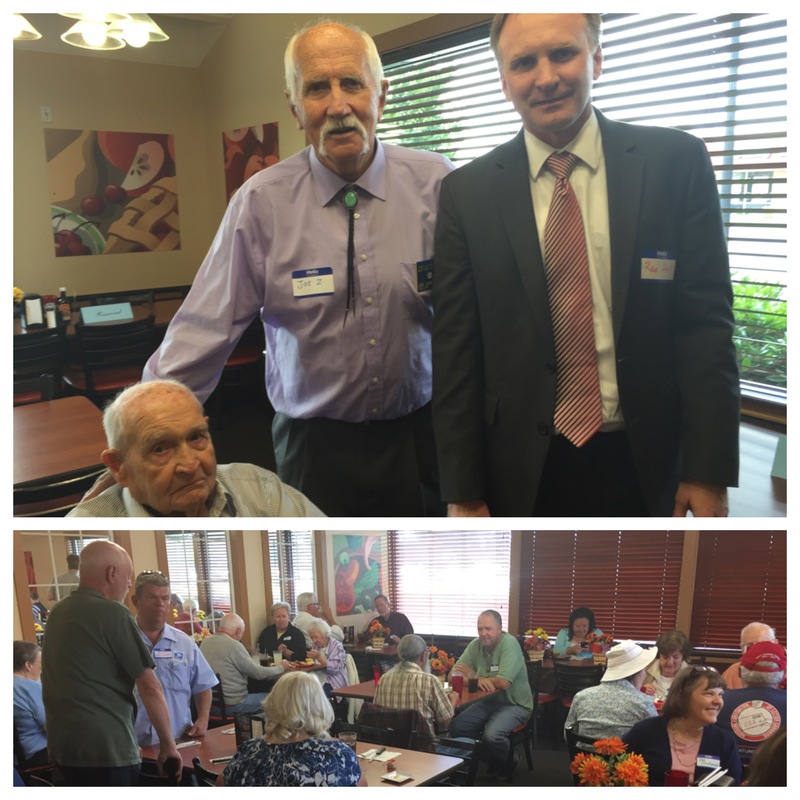 Among the participants was LTJG Haven J. Barlow, 93-year-old WWII Navy veteran and father to Rep. Stewart Barlow. He served four years in the Utah House of Representatives and had 38 years of service in the Utah State Senate, for a total of 42 years of state legislative service. Thanks to all who have served our country and congratulations to those who were able to be part of this Honor Flight. I had the opportunity to attend the retiree's dinner for the local branch of the National Association of Letter Carriers. Thanks for the invite and the chance to talk briefly to the group. Great folks! Occasionally, there are issues that third-parties care deeply about. Sometimes they send out mailers or phone calls in support of their position. This has happened a couple of times over the last month or so, and it may happen again in the future. It is important to understand that unless the mailer specifically says "Approved by Craig Hall," or the phone caller indicates they are with my campaign, they do not necessarily accurately reflect my positions. In fact, I may not even know that such mail or phone calls are being done. If you have a question about where I stand on an issue, please contact ME. Do not assume I am for/against an issue just because some third-party may mention my name when they bring up an issue they care about. I appreciate those who have contacted me. Feel free to call/write me regarding any issue. Thanks! !